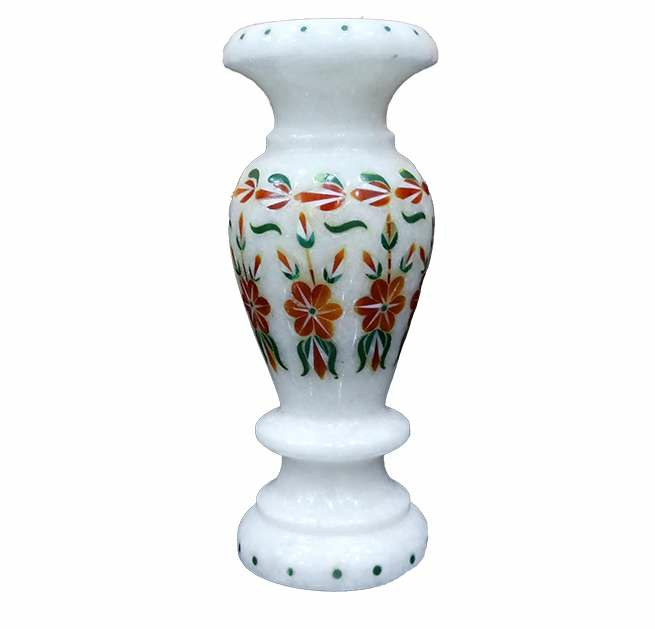 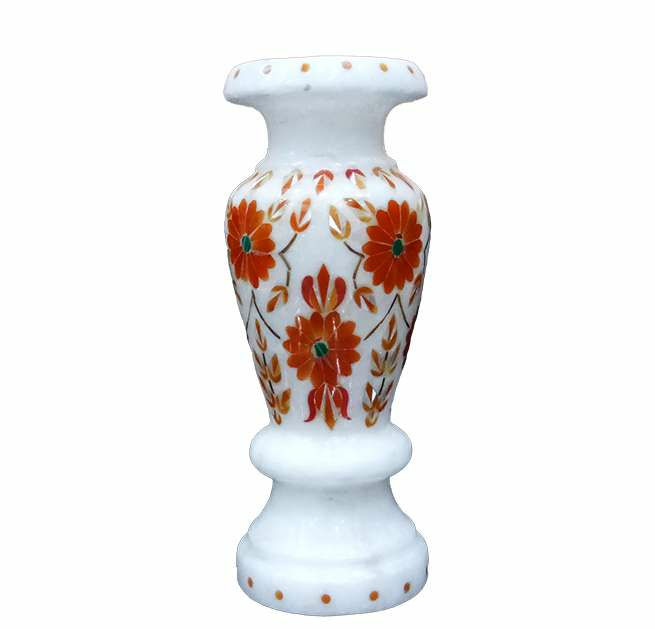 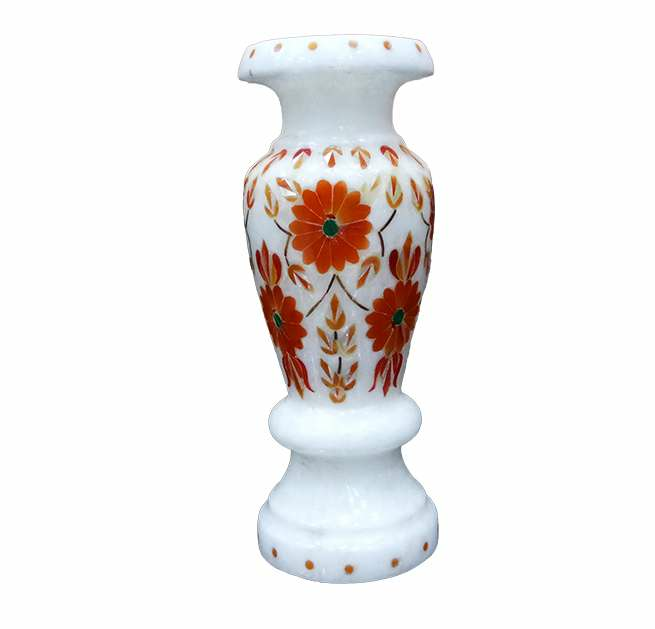 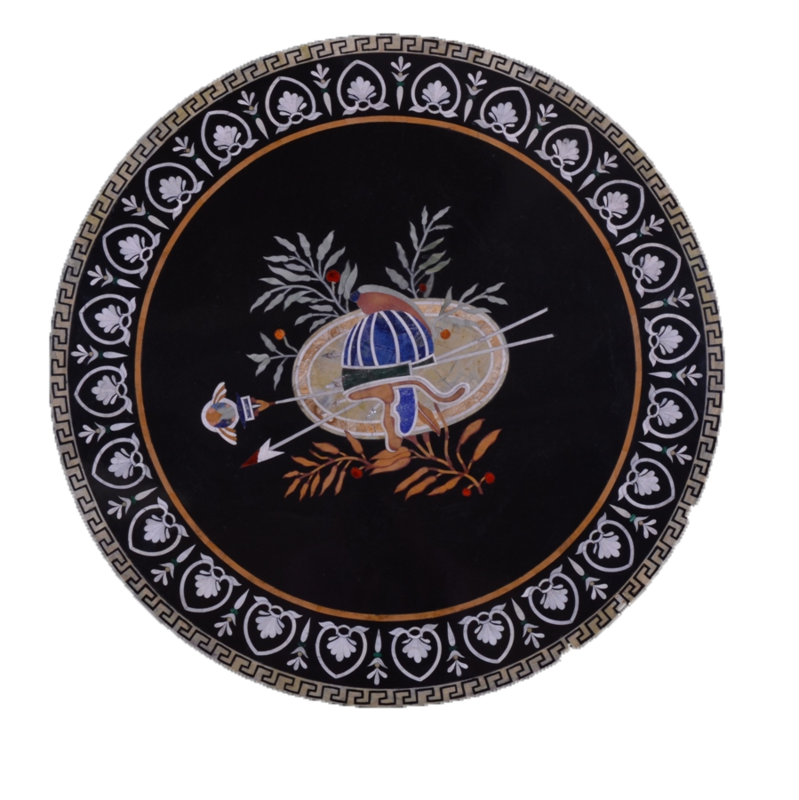 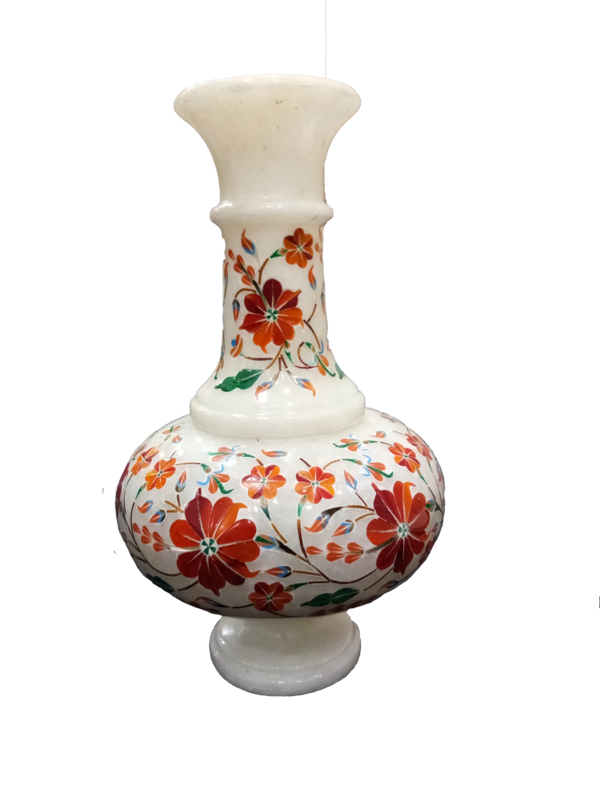 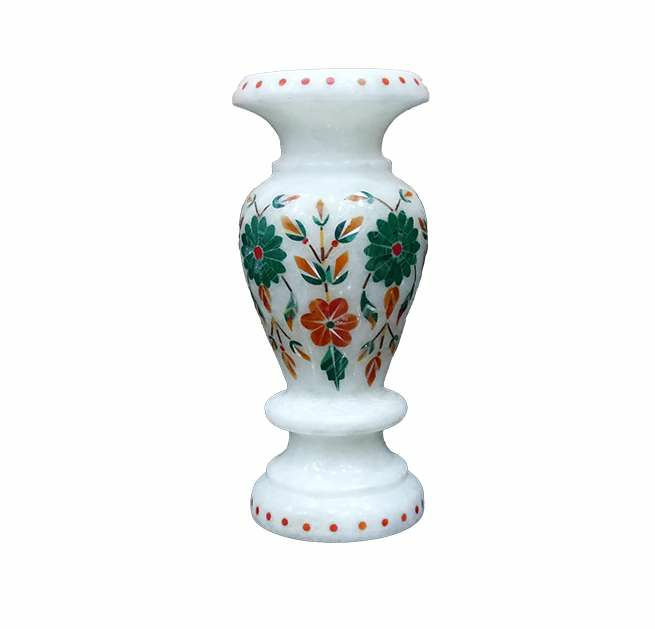 Marble Inlay Parchinkari Décor Vases offered features are attractive and eye-catching finish which made these highly preferred. 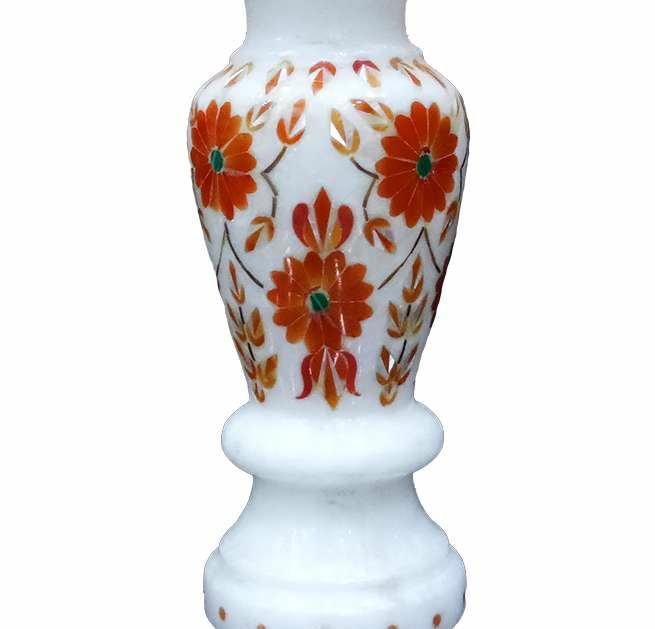 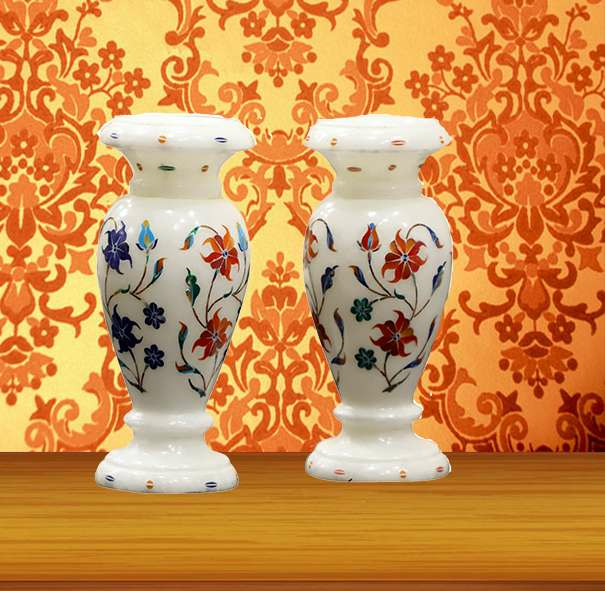 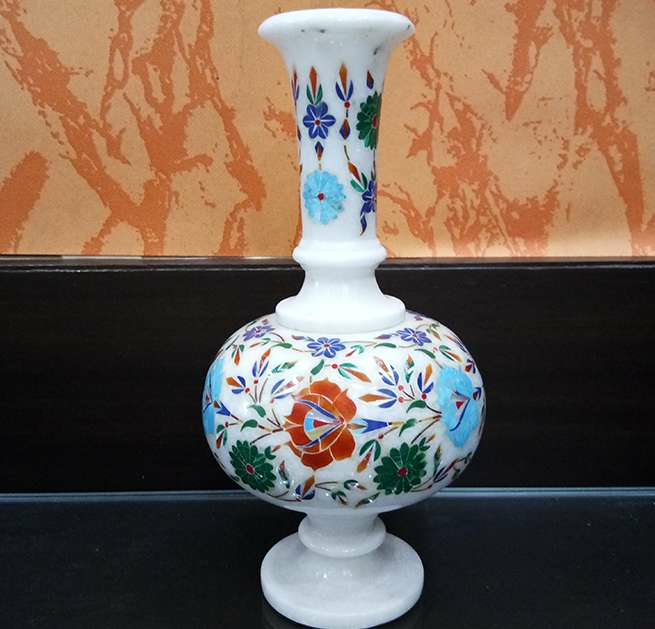 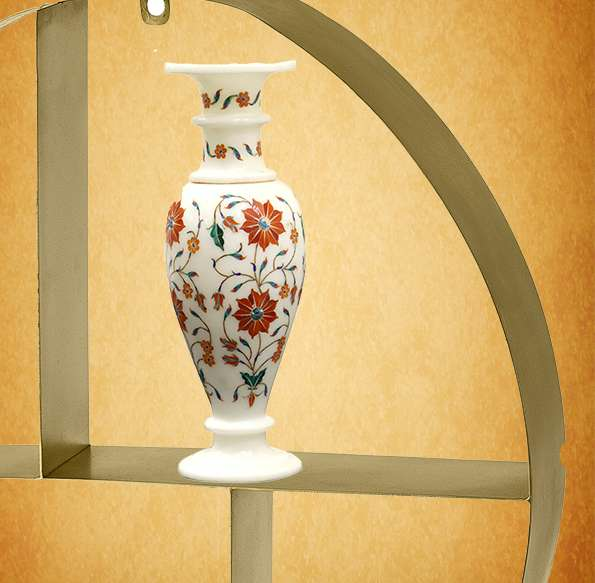 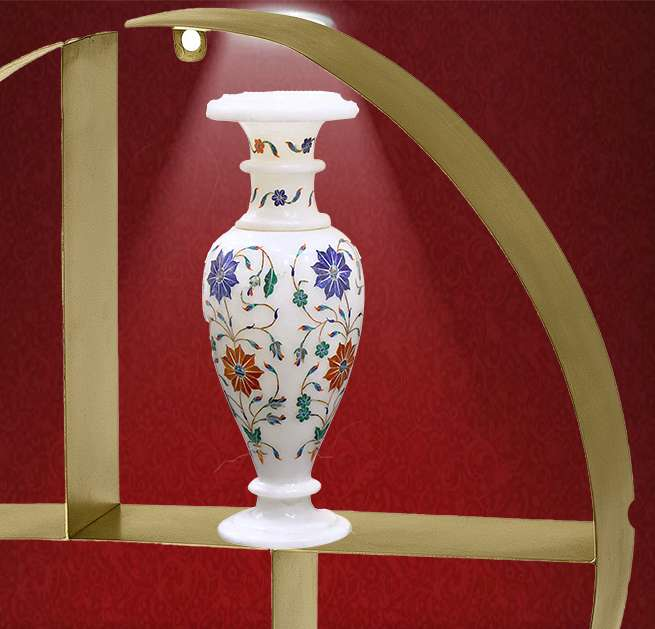 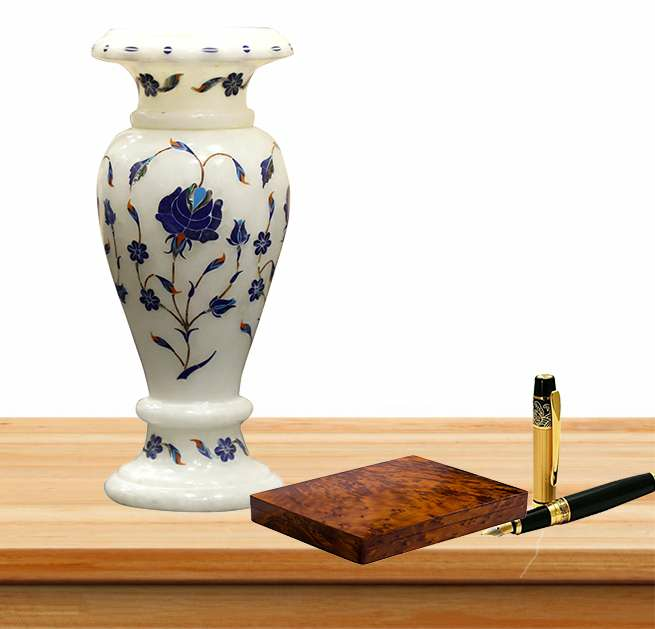 Coming with beautiful and exclusive inlay work, these Marble Inlay Parchinkari Décor Vases also add elegance and charm to surrounding décor as well as can also be made available in different finish sizes, shapes, and designs as per the demands of clients. 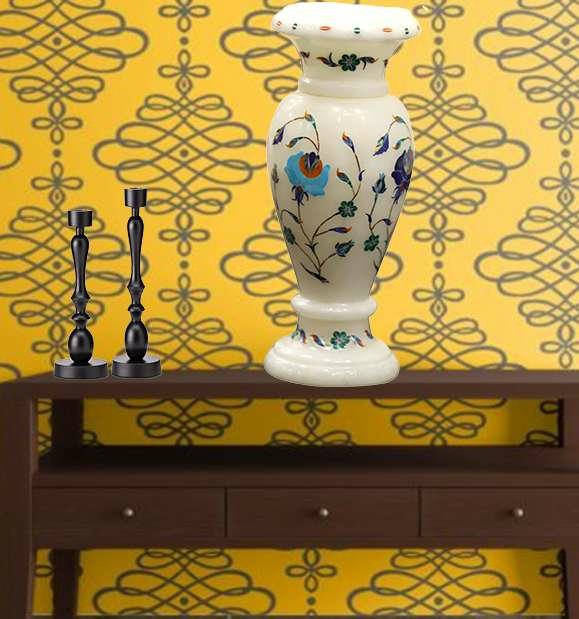 Further, this flawlessly crafted Marble Inlay Parchinkari Décor Vases range also comes with a superior polished surface finish that enhances its overall finish appeal.